Please see below for the list of Exhibitors showing at ORA 2019. AFN Fishing & Outdoors is a publisher and distributor of fishing, hunting, camping and outdoors products. Our range includes books, maps, accessories, dvds and magazines. We produce our own range of AFN sun protection clothing, marine clothing, drinkware, lighting products and we are the Australian outdoors distributor for Casio G-Shock and Protrek watches. For 2019 we have a number of exciting new products that will be on display plus fantastic specials for orders placed at the show! 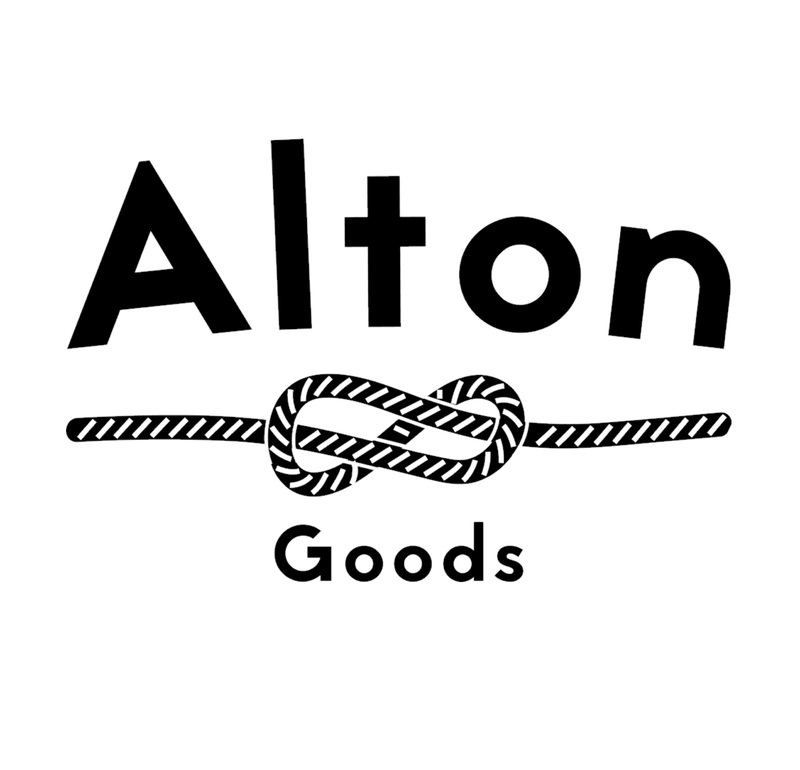 Alton Goods is an Australian owned and operated producer of ultra-light outdoor equipment. Rising to popularity with the Australian bushcraft community for their remarkably high-quality products and minimalist designs, Alton Goods boasts a unique range of ultra-light camping gear. 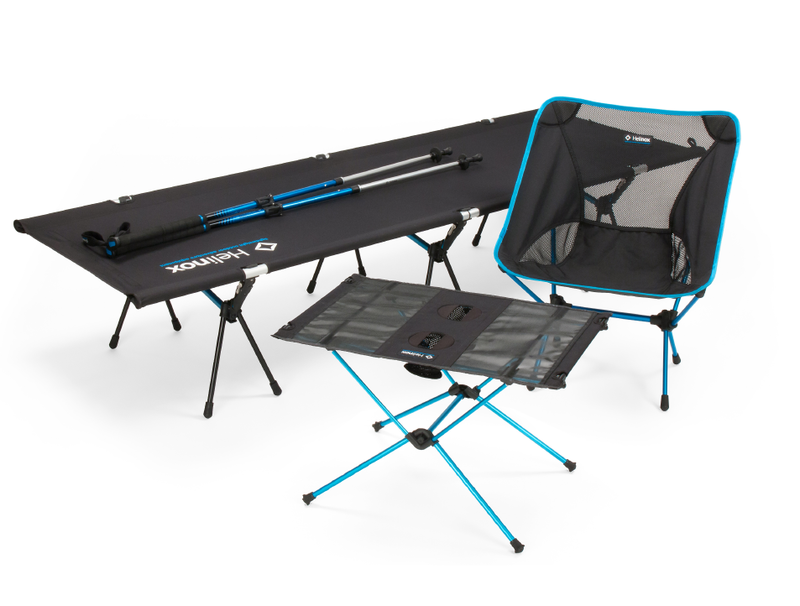 Their signature ‘Kerouac Hammock’ has become a top-selling product, as the trend towards lightweight camping systems continues to grow in the Australian market. Following the success of their 450ml Double Wall Titanium Mug, the team is excited to be releasing a 150 gram Titanium Cooking Grill in March this year. Claiming to be the most robust ultra-light cooking grill on the market and backed by a lifetime guarantee, this product is tipped to be a big seller with the ultra-light camping community. Home Grown Brands Australia is an Australian owned and managed outdoor and watersports company with 8 iconic brands, Land & Sea Sports, Redback Surf, Adrenalin Wetsuits, Adrenalin Skate, Surfoplane, Boss Scuba, Palm Beach and Undersee Spearfishing. We’ve been developing quality products for over 35 years and are relentless in our pursuit of NEW and INNOVATIVE products to improve the enjoyment of outdoor and watersports activities. We have more than 250 NEW Products to excite and delight for our current season. 2P THERMO SHIELD™ Garments and Accessories, The Ultimate Thermal Protection for all outdoor activities. Footwear, NEW versatile casual shoe styles that aren’t afraid to get wet. NEW Off-Road scooters, Super tough and built to last! Deluxe Pop-Up-Beach Tent, the World’s fastest beach shelter, goes up and down in 5 seconds. SeaView bodyboard, featuring 30cm viewing dome, Explore the underwater world from the surface. Heavy-duty range of inflatables, 50% stronger, in fun shapes and sizes to suit the whole family. Also, Iconic Aussie Surfmats, compact LED Survival torches, utility knives for fishing and camping, coloured skate protection, NEW kite styles, and plenty more! KNIFE SHOP AUSTRALIA is the knife specialist. Our staff are knife enthusiasts and are passionate about the brands we represent. KNIFE SHOP AUSTRALIA import and distribute the world’s premium knife brands including: BENCHMADE KNIFE COMPANY (USA), ONTARIO KNIFE COMPANY (USA), FALLKNIVEN KNIVES (Sweden), FROSTS MORA (Sweden), VIPER KNIVES (Italy), CUDEMAN SPORTING KNIVES (Spain), and MAM KNIVES (Portugal). We supply retailers with knives for Outdoors, Bushcraft, Hunting, Fishing, EDC, Tactical and Rescue. Distribution and warranty repairs are carried out from our Brisbane warehouse and workshop. Kodiak Canvas tent company was born in the rugged Rockies. In the 15 years we have been in business, we have quickly earned a reputation for making some of the finest tents available. Reliable: Whether you are deep in the backcountry, or close to home, we make a tent that you can rely on to protect you from the elements. Comfortable: Being able to stand up when you put your pants on is one of the comforts many of our tents offer. Sturdy: Be it strong wind, driving rain, or even snow, our tents will hold up to it. Made Right: We use quality, top-of-the-line materials and components. We do not cut corners. Made to Last: When properly cared for, one can expect a Kodiak Canvas tent to far outlive a cheaper tents made of synthetic fabrics. Minelab Electronics are a South Australian based electronics innovation business, who are the global leaders in metal detection. With a range that extends from the beginners looking for an outdoor adventure, to gold prospectors seeking to change their fortunes, Minelab has a metal detector to suit all applications and environments. Minelab’s new GO-FIND series detectors take metal detecting to the modern generation, and are ideal for the outdoor and adventure retail industry. With an easy to navigate user interface, smartphone app integration and no assembly requirements with adjustments for users of all ages across the whole range, the Go-Find metal detectors are ideal for all demographics looking to enhance their outdoor adventure with minimal to no prior experience or training. An emerging market, Entry-level metal detection is becoming increasingly popular in Australia, come see what Minelab can do to enhance your retail offering. Minelab are exhibiting on stand A4 at the Outdoor Retailer Australia Show. We’re on a mission to transform lives with thoughtfully designed, clean technology. From concept to creation, every detail of our business is deliberate. Our innovative products give people the power of self-reliance as well as moments of wonder—because we believe everyone deserves to be empowered and inspired regardless of where or how they live. inflatable solar light with the goal of making an affordable clean energy product that people could use in any situation — from outdoor camping adventures to backyard parties to everyday living for people in emerging markets without electricity. Sea to Summit is an innovative design and product development company that engineers a wide range of intuitively simple products that help make time in the outdoors fun, efficient and comfortable. In Australia, we also distribute other market-leading outdoor, travel and water sports brands that align with our philosophy ‘to equip and inspire’. At ORA 2019 we will be launching Helinox to Australian retailers. Helinox leads the world in innovative lightweight equipment for the outdoor adventurer. Our camp chairs, tables, stretchers and walking poles are at the cutting edge of technical design & innovation. They are also the lightest and strongest available. If it must be strong, light and compact, Helinox is the best choice. 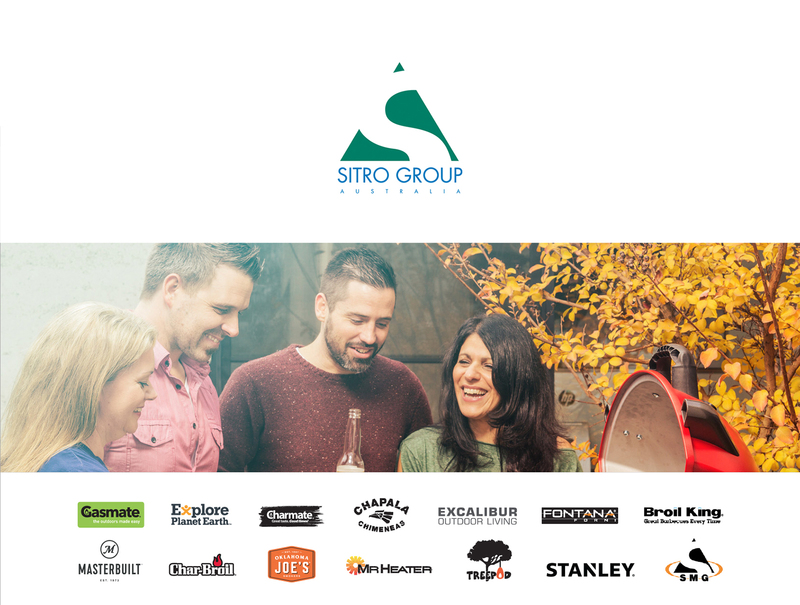 SITRO GROUP AUSTRALIA (SGA) has been a wholesaler and distributor of quality products to the outdoor leisure industry for over 25 years. Initially established as a manufacturing consulting business, to help bring innovative ideas to the market place, its strengths in production and sourcing soon led into distribution of its own innovative and unique products. Brands in the SGA umbrella include Gasmate®, Charmate®, Explore Planet Earth®, Chapala Chimeneas® and Excalibur® Outdoor Living. SGA is also proud to be the Australasian agent for the following international brands: Mr Heater®, TreePod®, Broil King®, Fontana Forni®, MasterBuilt®, Char Broil® and Oklahoma Joe’s®. In addition to this iconic stable of brands, SGA is also involved in the design, development and supply of products to major national retailers under their own various house brands. Family owned and operated, SGA’s mission and vision is: To be recognised as the leading supplier of wholesale products and services to the outdoor and leisure markets in Australia. SlumberTrek Australia is a world leader in innovative beach outdoor and lifestyle products, our goal is to make your day outdoors the best day. 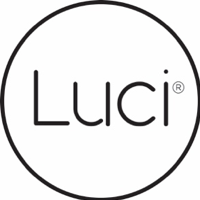 Established in 1995, our family run business remains passionate about designing creating and delivering innovative lifestyle products worldwide that capture our Australian casual living way of life. Whether relaxed at home, hiking and camping, picnicking at the beach, watching sport or immersed in a music festival we want everyone enjoying their time in style and comfort. Visit our stand to view our latest range of coordinated beach gear. 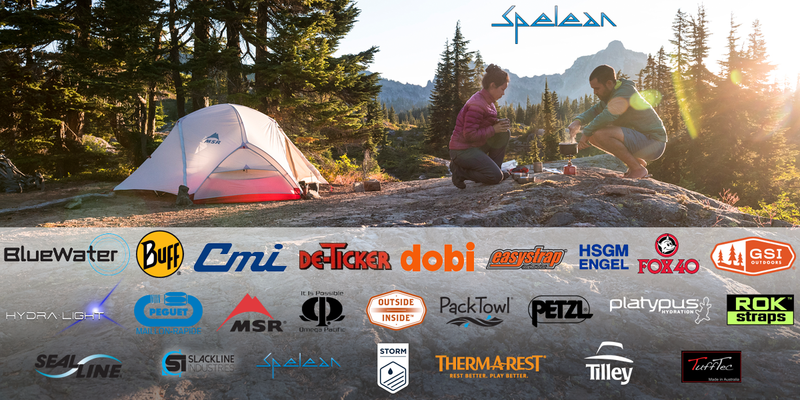 Spelean is proud to distribute some of the world's best outdoor recreation brands in Australia and New Zealand. We sell aspirational products for inspirational people. SPIKA is an Australian-owned company that has quickly grown to become the shooter and hunter’s first choice for the ultimate in gun safes, clothing and accessories. Our extensive range has been designed by SPIKA to bring you quality without compromise. Our product catalogue offers options for any outdoor supply store in clothing, accessories, and firearm safety beit hunting, hiking, working out or casual situations Spika will have something to offer. With fast and reliable production schedules our access to stock is efficient and our distribution network strong. We strive to encourage and build safety in the firearms industry to bring peace-of-mind to our customers letting them get on and enjoy the benefits of hunting, the sport and the great outdoors throughout Australia and beyond. Our clothing range covers anyone from farmers with a line of neoprene gumboots, olive clothing and apparel through to the serious hunter with our highly technical Hunter by Spika gear in Realtree Xtra Camouflage and Performance olive. Spika also provides a solid range of branded casual clothing mixed in active wear for both Men and Women. The range is ever expanding and exploring new markets ultimately at SPIKA it’s all about everyone… GET OUTSIDE! Visit spika.com.au to view the full range. Supa-Peg Australia was established in 1974. The company’s factory and warehouse are based in Yatala Queensland, a short drive from the Gold Coast. Initially a small family business manufacturing product for local companies, Supa-Peg has now grown to become one of the largest manufacturers of camping and outdoor goods in Australia. Coupled with its importing connections, the company has expanded to become a major player to supply quality and durable gear for the most discerning camper. In late 2018, Supa-Peg acquired the Croc Bin, a popular item for any camping trip. The Croc Bin will now be manufactured in our factory in Yatala with a version 2 being released in early 2019 which will now include a protective mesh bag which doubles as a handy storage option for the Croc Bin. Also, for release in 2019 is Supa-Peg Australia’s new Gazebo Saver to assist in the prevention of water pooling on gazebo’s and also the official launch of its new steel screw peg. Designed for hard ground with a handy 13mm socket head to easily drill into the toughest of terrain. Supex Products is renowned as the most reliable distributor of quality market-leading products to the Caravanning & Leisure Industry, including our core business, custom made-to-order tent poles for Tents, Camper Trailers and RV’s. The core family business traditions and mastery developed by our original owners, are still cherished today and when coupled with modern technology, Supex Products evolves as the world class leader in customer service, innovation and dedication to a quality product range, with a strong commitment in ensuring you are well equipped for your next outdoor adventure. At the 2019 ORA Show, Supex will launch their new look catalogue, which is divided into 2 key market segments, Camp & Outdoor and Tour & RV. In addition, the ever-increasing popular Summer Fun, through our Bestway Indent program will be released. Peggy Peg. Are you ready for the next generation of tent pegs? These market-leading screw-in tent pegs will be exhibited at our stand, complete with the kits and accessories. With a guarantee to hold in anysurface from sand to tarmac and exceptionally simple to screw in or out, your camping trip is about to get a whole lot easier! Zempire is known for our inflatable technology, and we continue to evolve our inflatable story. With a combination of feedback from our Australian market and further technology growth, this year, we have created and look forward to showing a range of tents specific to our Australian friends and a fit to your climate and environment. A new selection of upmarket and style focussed furniture are also set to impress and further complement our existing range. Overall we aim to encourage those new to camping to give it a try with ease, confidence and an element of style, and the traditional camper to try something new to further enhance their experience. Read more about the Zempire story and our history by visiting zempire.com/about.